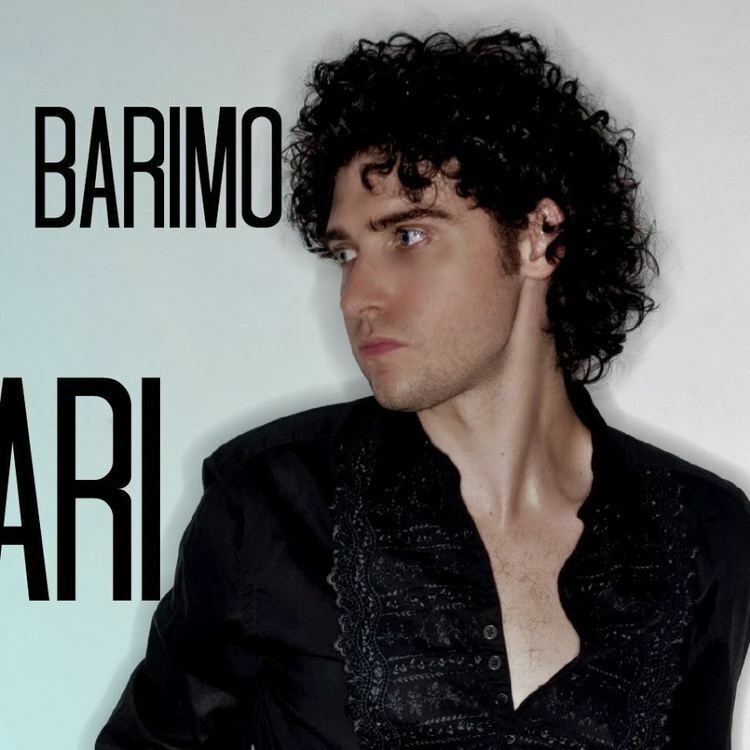 Michael A. Barimo (born 1985 in the US) is a pop singer and whistler. Raised in Winter Park, Florida, Michael began his career as a singer and whistler as a child, performing with a boys' choir and touring as Amahl in Gian Carlo Menotti's one-act opera Amahl and the Night Visitors. When he was three years old his aunt gave him a pet canary that supposedly inspired him to whistle. In the first grade, Michael was awarded "best whistler" of his class, foreshadowing what would come in his musical career. At the age of 11, Michael appeared on the Nickelodeon show Figure It Out and whistled an aria from Faust. Michael won several of the national whistling competitions held by the International Whistlers Convention in Louisburg, North Carolina as a teen . Upon winning the grand title of World Champion at the Millennium Championship of Musical Whistling in Edmonton, Alberta in 1999, he began performing around the world, whistling operatic arias, particularly those with fast coloratura. His most well known whistled arias are: The Vengeance Aria (Mozart) The Jewel Song (Gounod) and Mercè Dilette Amiche (Verdi). Michael has performed at Weill Recital Hall at Carnegie Hall with the IBLA Foundation and was presented the Vincenzo Bellini award., he was presented with an award by the Licia Albanese Puccini Foundation in 2002, 2003, 2004 and 2006 and performed at their annual gala held at Alice Tully Hall at Lincoln Center. On November 30, 2007, Michael performed a one-man concert for the Italian Legion of Merit. On November 11, 2008, he performed for Ten O'clock Classics  at their gala at the Russian Tea Room in New York. In March 2008, he performed for the Ten O'Clock Classics at The Cutting Room in New York City . Michael has been profiled in The New York Times , America Oggi , The Sydney Morning Herald , National Geographic World, Sports Illustrated, The Winter Park Observer, BBC News Online , NYC24 , The Villages Daily Sun , In summer 2007, Michael modeled clothing for IO DONNA, the style magazine of Corriere dPeople from Winter Park, Floridaella Sera in an issue profiling 'Italiani d'America". He can be heard on BBC's animated series for children, 3rd & Bird: "The colourful pre-school animation series, which features the bird-whistling talents of world musical whistling champion Michael Barimo, continues this week with a rollercoaster of an episode." Now Michael has a rock band, called Di Bari. Di Bari performs in festivals all over the USA and has a following in Latin America. Recently Di Bari has played NYC venues: The Highline Ballroom, Webster Hall, Tammany Hall and The Knitting Room. Nov 2002 NIAF Annual Gala, Washington, D.C.